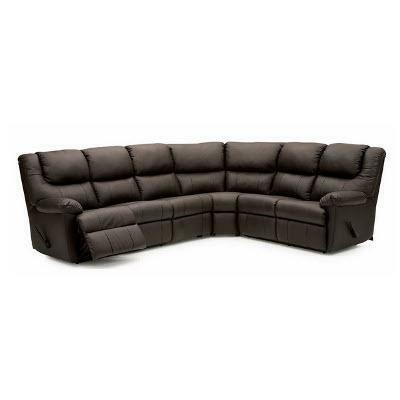 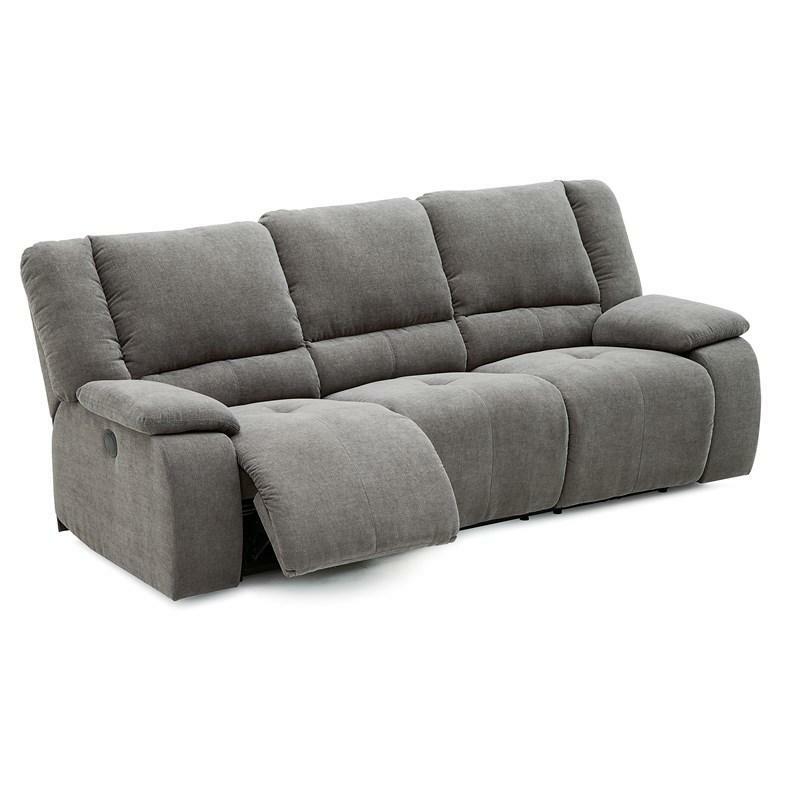 The Palliser Tundra reclining sectional features leather, a black finish, pillow arms, and a reclining mechanism. 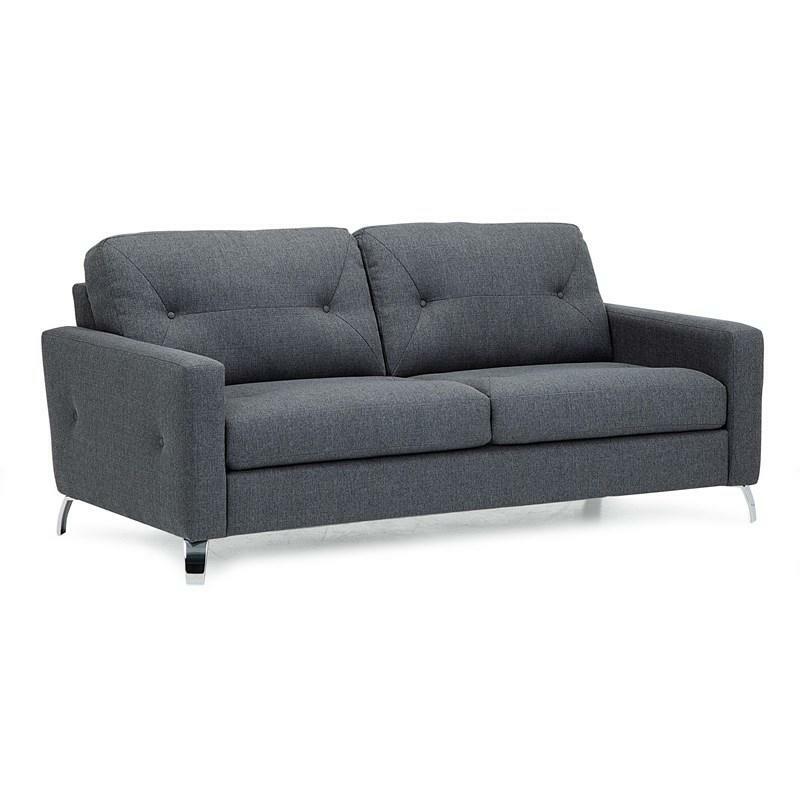 The Leeds Chair from Palliser features curved track arms, tapered feet, blown fibre filled back and interwoven 100% elastic seat webbing. 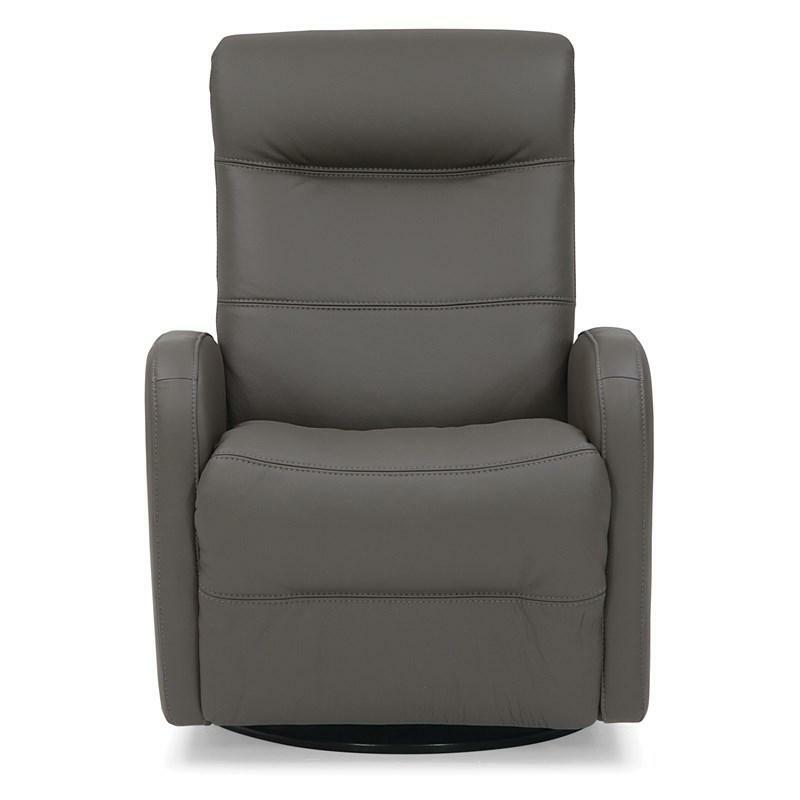 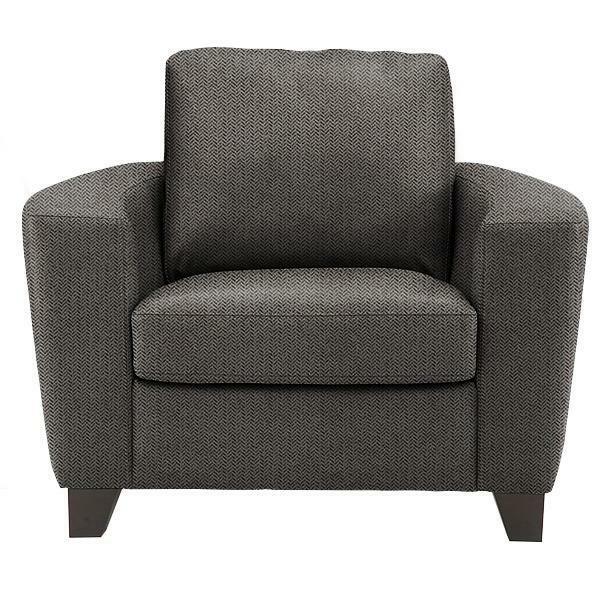 The Valley Forge II Swivel Glider Recliner from Palliser features track arms, stitching accents and an interwoven 100% elastic seat webbing.